Written on September 12, 2017 . Posted in Announcements + Updates, Fine Arts. Josephine Sittenfeld (Lecturer, Photography) was recently featured in the New York Times. 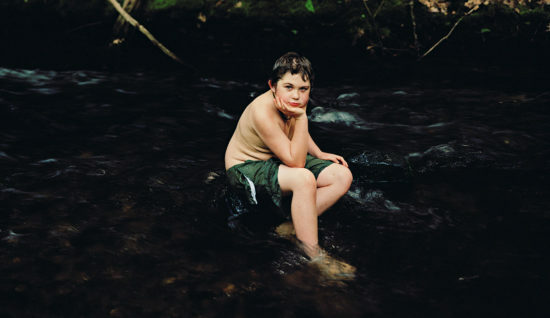 Her photographs accompany a feature written by Cammie McGovern and entitled, Looking Into the Future for a Child With Autism, which trended as one of the most emailed articles after its publication at the end of August.